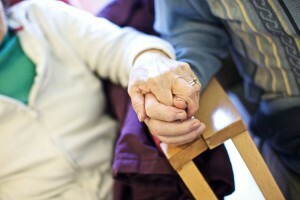 What does the Care Homes team do? The CCG has a small Care Homes team who work closely with care homes and providers to help improve the quality of care residents receive. The team help to support Care home staff to ensure they are receiving the training they need and complying with CQC guidelines. The Care Homes team uses its experience and knowledge of clinical guidelines to ensure that patients within East and West Suffolk get the care they need to live a long and happy life. As new clinical guidelines are developed and new research is published on existing care homes, care home staff are alerted to any changes and supported in implementing these changes.